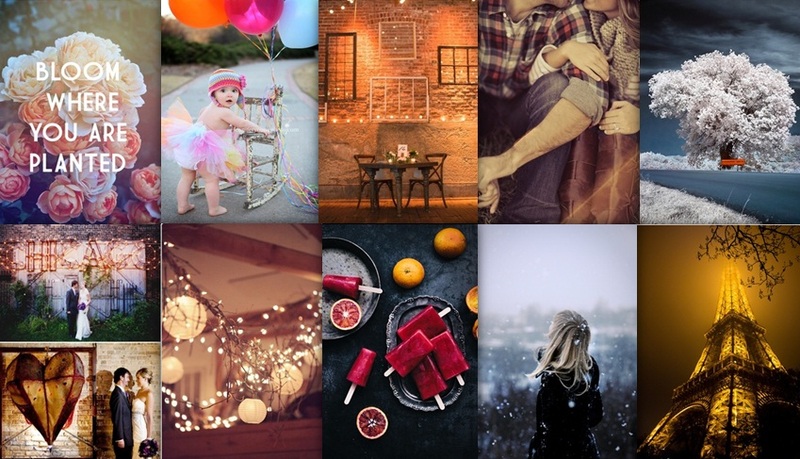 What if I tell you that you might get a chance to win RM8,888 worth of dreams? Besides that you will have RM1,888 of cash prize to add more to your wish list? What you need to do, is to RUN for your Tiger dream! I will want to pamper my parents, where I hope I can give them at least a little gift to thank them for making me such a happy and healthy child. What more? Sponsor both of them to somewhere for a week holiday! 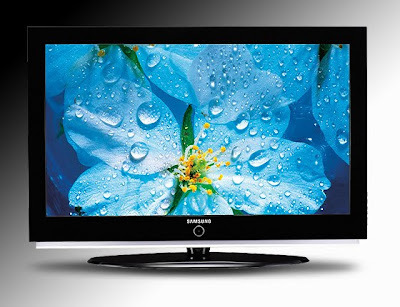 Besides pampering my parents, I would love to buy a Samsung LED for my new house! I will want a dog! 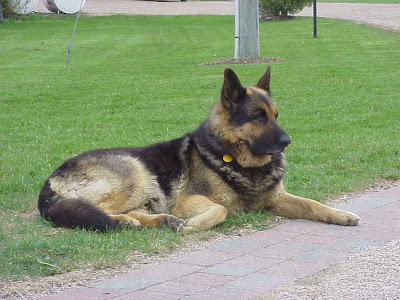 I want to buy a huge dog with huge paws, a teddy bear looking dog! 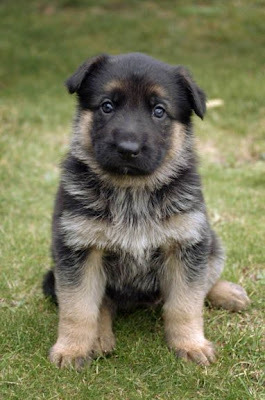 i have this huge love for German Shepherd, especially when they are a puppy still, damn cute one can! I will still love him! Start chasing your dreams before it's too late! Your future husband will be very lucky. Haha!